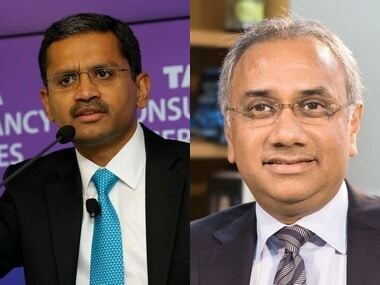 NRI business man C Sivasankaran has alleged that sacked Tata Sons chairman is destroying the value of the Tata group built over 100 years by making baseless allegations against the group, which resulted in a decline in Rs 35000 crore market capitalisation of the group companies. In an interview to CNN-News18, he has said that Mistry was ousted from chairmanship on account of non-performance and this disappointed him and made him angry. "In anger, he reacted and we lost Rs 35,000 crore of market cap for shareholders. 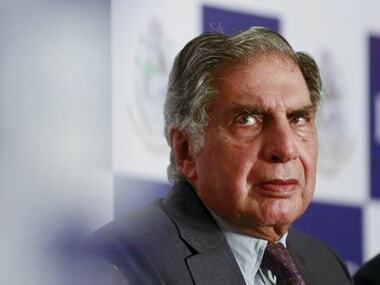 It is not fair because he still is the Chairman of many Tata companies, he is still the director and he is reacting very wildly and destroying the value of Tata group, which was built over 100 years," he told the TV channel. As regards the mention of a loan given to Siva in the letter Mistry sent to Tata Sons board, he refuted all such allegations. "It is a fact that we borrowed Rs 200 crore. But he could have written in the letter that it was against the Rs 700-crore security of shares. Also, it was settled in 2014. So there could not have been any controversy (if Mistry had clarified all this)," Siva told the TV channel. Siva is also the founder of Aircel and is a serial entrepreneur residing in Chennai. He had bought 8 percent stake in Tata Telservices in March 2006 for Rs 1,500 crore. According to a report in The Economic Times, the loan given to Siva turned NPAs in February 2014 due to bankruptcy. "I wrote a two-page letter to DoT asking for spectrum to be auctioned and Government of India got Rs 148,000 crore. I am not the one saying this. CAG has written a book saying the government got it. 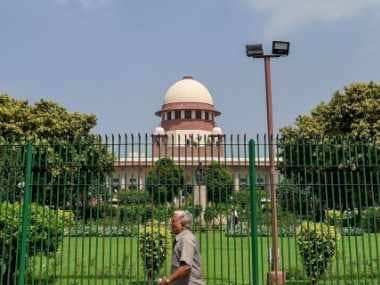 But then the Supreme Court cancelled my licence and I lost Rs 2,000 crore. I had a bank guarantee, I had a personal guarantee to Batelco because of which I had to face bankruptcy," Siva told CNN-News18. “When we were unable to repay due to bankruptcy, they had written the loan off the books and held on to the shares,” Siva has been quoted as saying in the ET report. Siva "got out of all these problems" following a legal conciliation process with Tata Capital in June 2014. Siva has also said he did not know why his name was dragged into the controversy and he had no personal issues with Mistry, whom he had not met in the last four years. On Friday, Tata Capital too had said the Rs 200-crore loan to two firms of the Siva group was sanctioned by a panel of its Board and due processes were followed, rebutting Mistry's allegation that it was given on the "strong advice" of an executive trustee. Tata Capital further said the facility was settled in June 2014 and due disclosures were made in the audited financial statements of the company. It further said: "Due internal processes as applicable for sanctions of loans of such nature and value were followed. The facility had a security cover significantly in excess of the loans granted and was backed by a personal guarantee of C Sivasankaran." Mistry, in his letter to the board of Tata Sons a day after he was sacked as the Chairman had written that "Tata Capital had a book that required significant clean up on account of bad loans to the infrastructure sector"
He had alleged that "the loan to Siva was under the strong advice of Executive Trustee Venkatraman which had since turned into a non-performing asset. All of this resulted in Tata Capital to recognise an abnormal rise of NPAs." 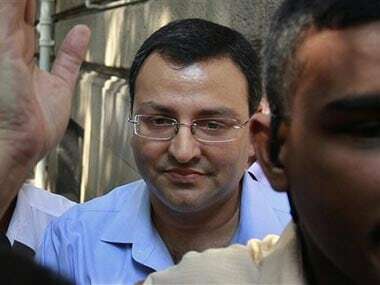 Sacked unceremoniously on Monday, a "shocked" Mistry had levelled a series of allegations against Ratan Tata and contended that he was pushed in to a position of "lame duck" chairman and changes in decision making process created alternate power centres in Tata Group.